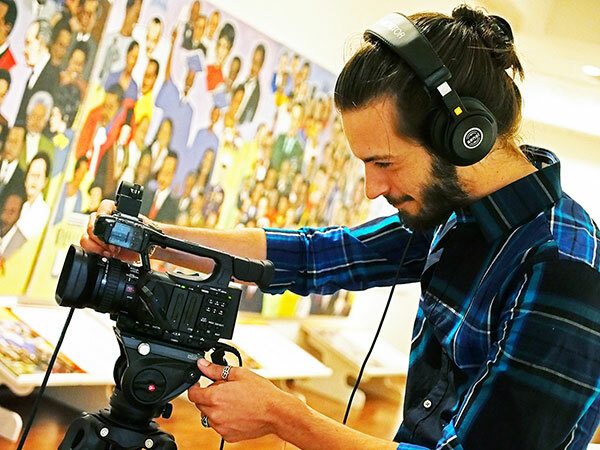 Middle Georgia State University's 2016 Spring Digital Video Festival takes place at 7 p.m. Monday, May 2, in the Arts Complex Theatre on the Macon Campus. This event is free and open to the public. The festival features students’ final video projects from the Advanced Video Production class, taught by Jesse Klein. Each student makes a 5-10 minute fictional short film as his or her final project. Film titles this year include "Alice" "The Talent Show" and "Finding Jaime." For more information, contact Jesse Klein, assistant professor, at jesse.klein@mga.edu.